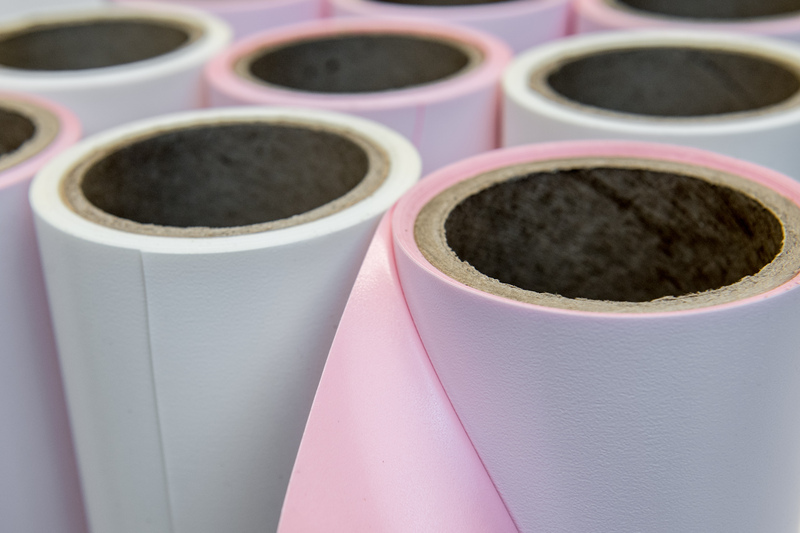 Combining a specially formulated adhesive system with a high-performance foam carrier, PillowMount quickly and easily mounts and demounts to polyester, urethane and fiberglass sleeves, as well as steel and aluminum cylinders. The tape’s superior adhesion resists plate movement and holds edges firmly in place, even at high production print speeds. And since its optimized adhesive system leaves no residue, job changeovers are quicker and easier. For more details, visit My-Shurtape.com/PillowMount or call 828-315-7700.